How amazing is this? 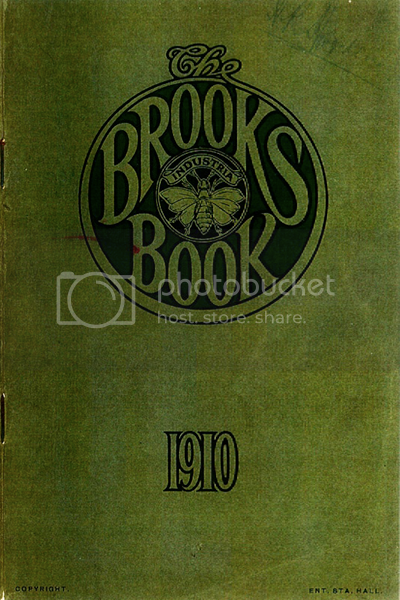 The legendary Brooks company has scanned all their catalogs from 1899-1959 in high res and put them on their site for download in PDF format. I spent all night downloading them and poring over them. The covers, the hand written notes, the stains, all there in every perfect vintage detail. I love a company that respects and fosters the love people have towards their brand. Thank you, Brooks. You've made my day.